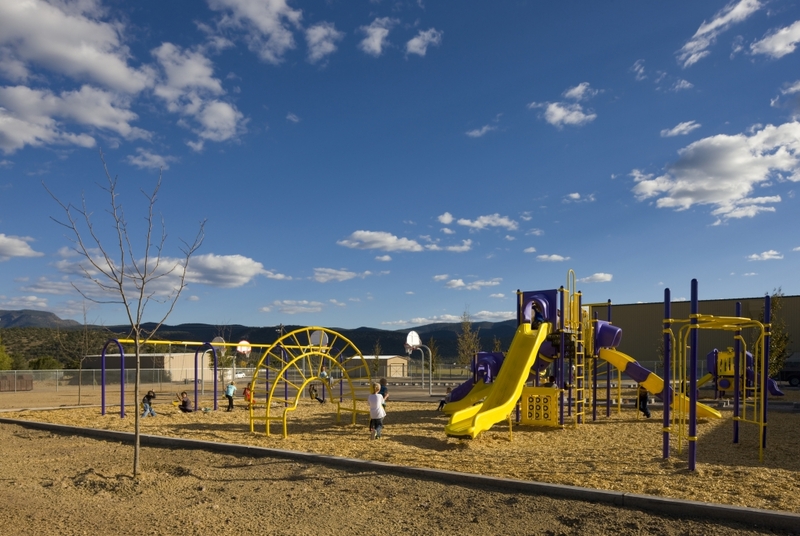 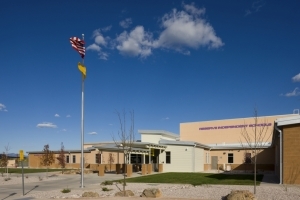 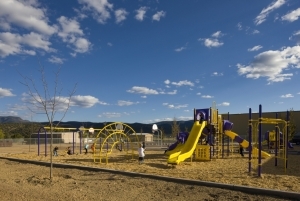 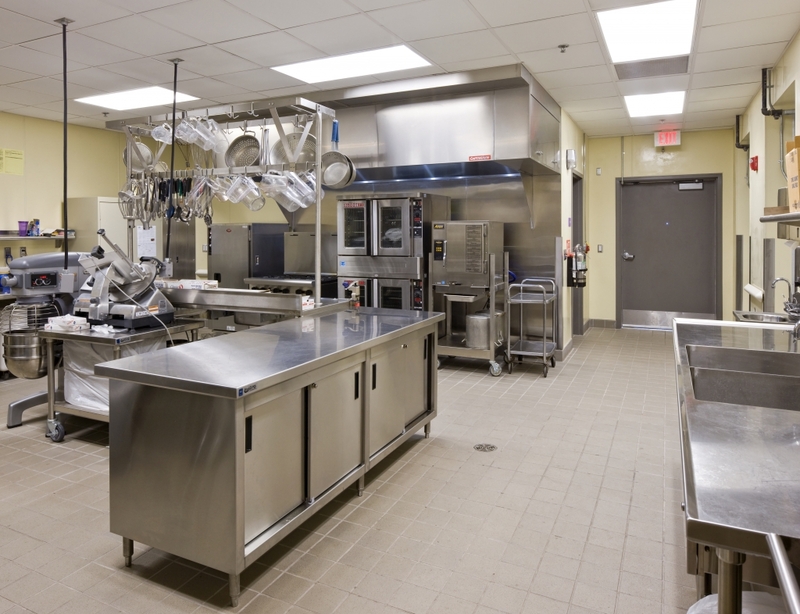 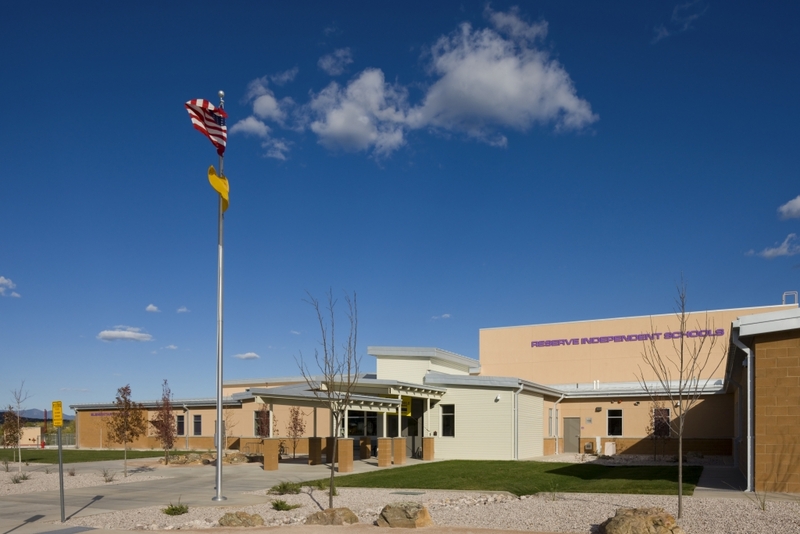 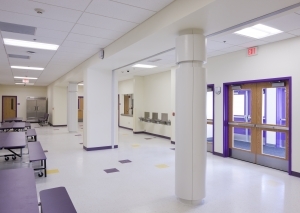 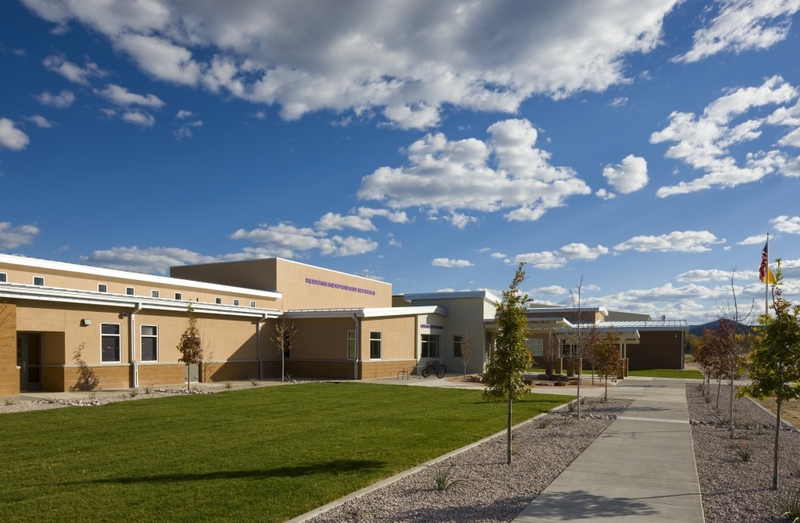 Reserve, NM | FCI was the CM/GC for the construction of a 26,300 square feet new combined school building and a 7,300 square feet auxiliary gym. 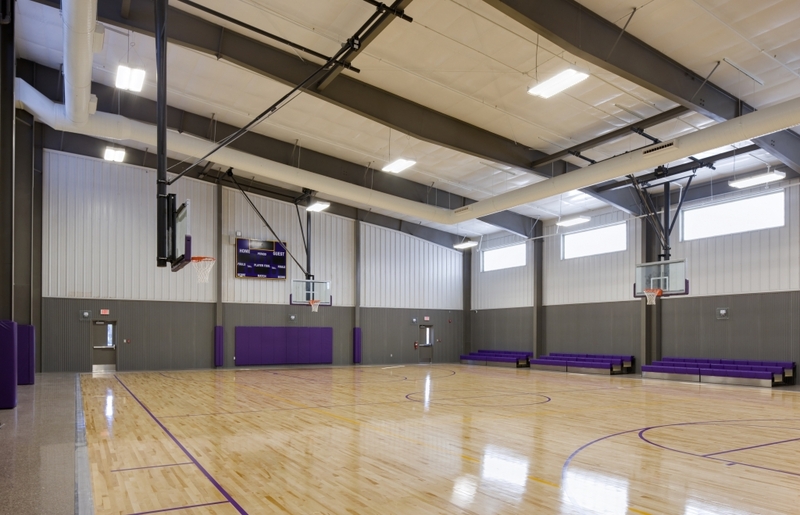 The project also consisted of the renovation and addition of a 22,500 square feet main gymnasium. Associated existing building demolition, site work, and utilities were performed as well as the construction of new parking lots and drive lanes and associated site demolition. A new athletic field and track were also completed.